PT. 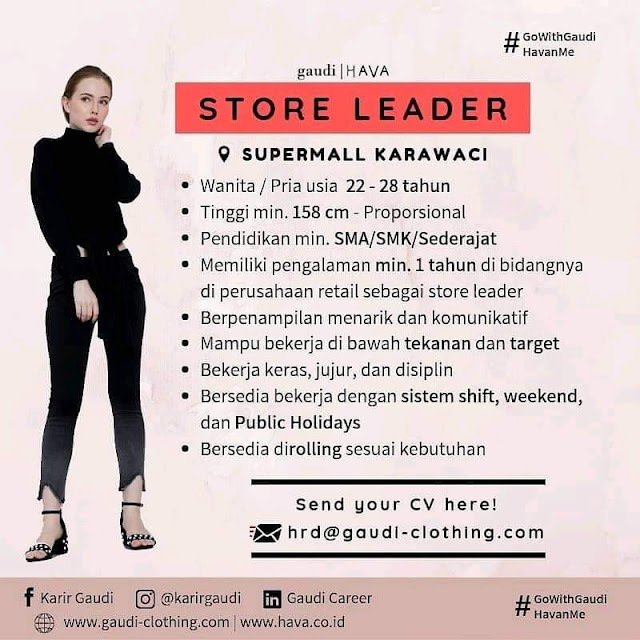 Gaudi Dwi Laras (GAUDI) is fashion retail company that has been established since 2004. 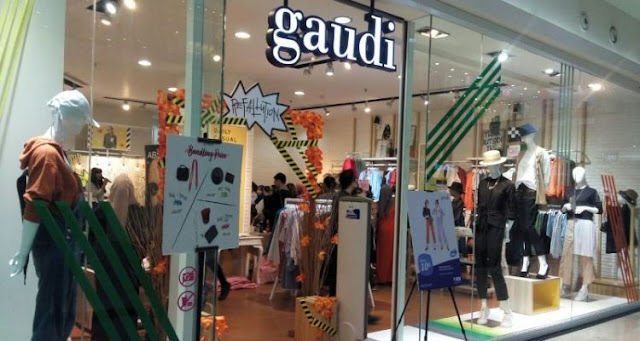 Curently GAUDI has 31 store in Indonesia for 2 brands, such as GAUDI & HAVA. We continually offer fabulous clothing and accessories inspired by both timeless classsics and the latest runaway trends; and we design them especially for stylish and free spirited young women everywhere. With great fit, wonderful and creative fabrics at hard-to-believe prices. Mampu menjaga penampilan, rapih dan bersih.